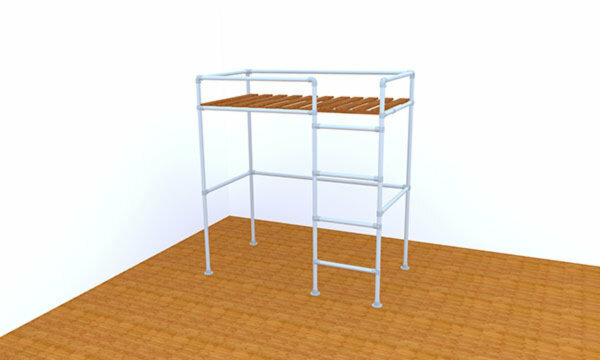 Built with heavy-duty pipe fittings, designed to hold thousands of pounds and rust resistant. 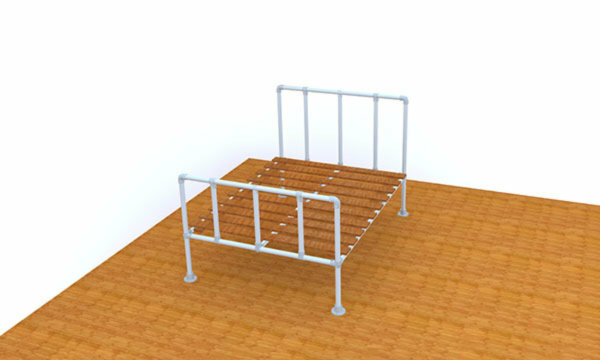 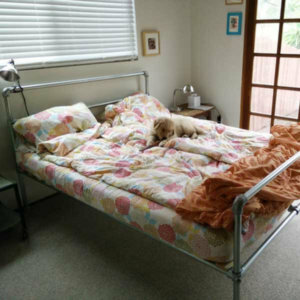 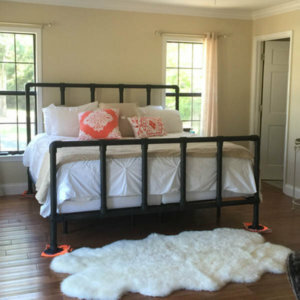 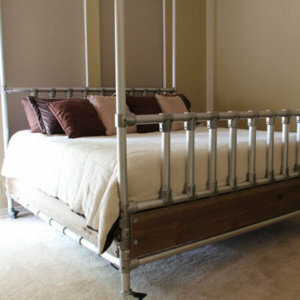 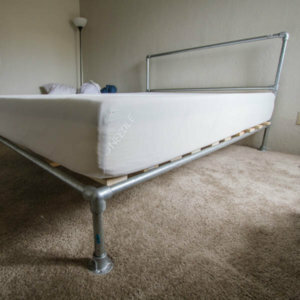 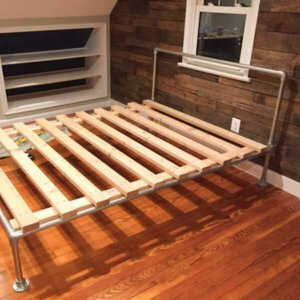 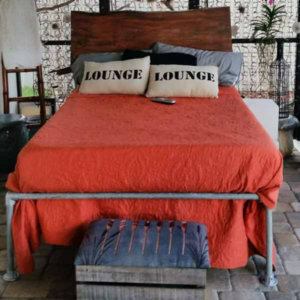 Our bed frame kits have an industrial-modern design that mix well with a variety of styles. 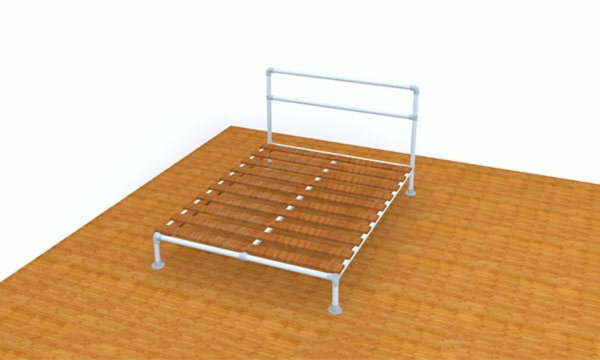 Only a single hex-key is required for installation. 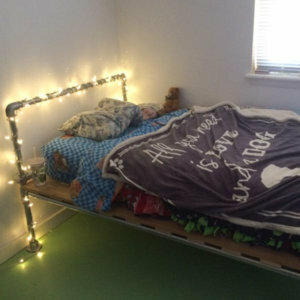 If you have any questions or simply need advice, our team is here for you!